It’s a highly known fact that comments are virtually the greatest social signals in the world. By getting more YouTube comments you can surely improve your online presence. 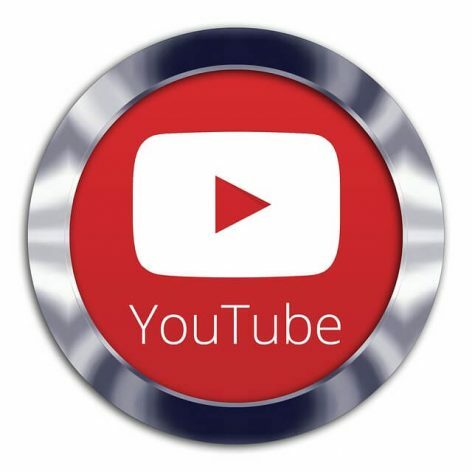 The number of comments and views that your video receives is a key ranking factor that YouTube uses to rank your video. Relevant comments on your videos just look better and add more value to your videos. This package will give you exactly what you need.